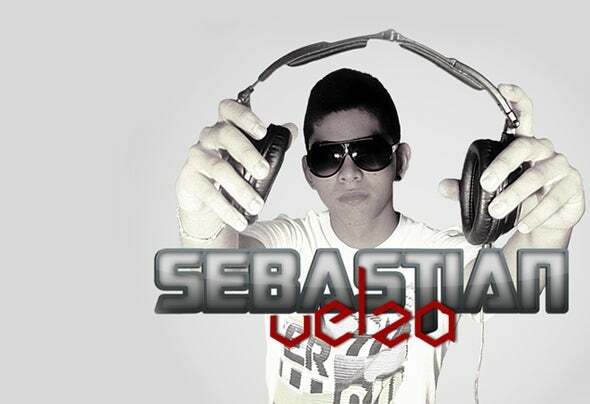 Sebastian Velza born in Medellin-Colombia in 1994. He has been interested all his life for music; This leads him to inspect in the creation of contemporary rhythms.In 2010 Velza begins to experiment in electronic music, specifically in the progressive house with a touch of electro and aggressive synthesizers. He passes the next 2 years studying in the best academies of the city,And so develop his own style within the progressive, which led him to win several awards as best Dee Jay.at the end of 2010 wanting to increase their knowledge and influence by peers make your own music. Impulsed by Ivan Soul and Dann Soul gets much of his experience.in 2012 he began his promotion as dj in the young Colombian label PINK NOISE ERCORDS, where he shares the stage and severals productions with local artist like: Ivan Soul, Hbrother, Dann Soul, Carlos Rajgoza. and show with them he show his music around the world.